Another book review, this time on a subject that seems to trigger strong positive feelings in every gardener and even non-gardeners: heirlooms. 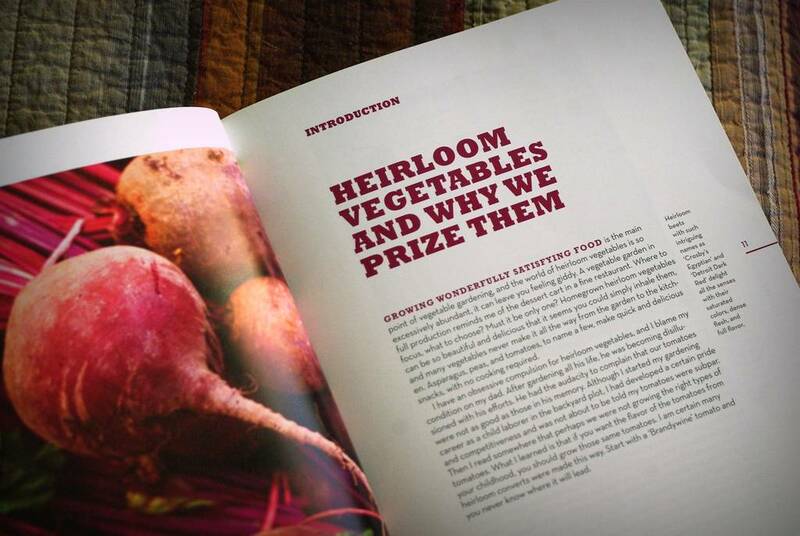 What vegetable do you think of when you think the word "heirloom"? If you're like me, you think "tomato" first, but then what? 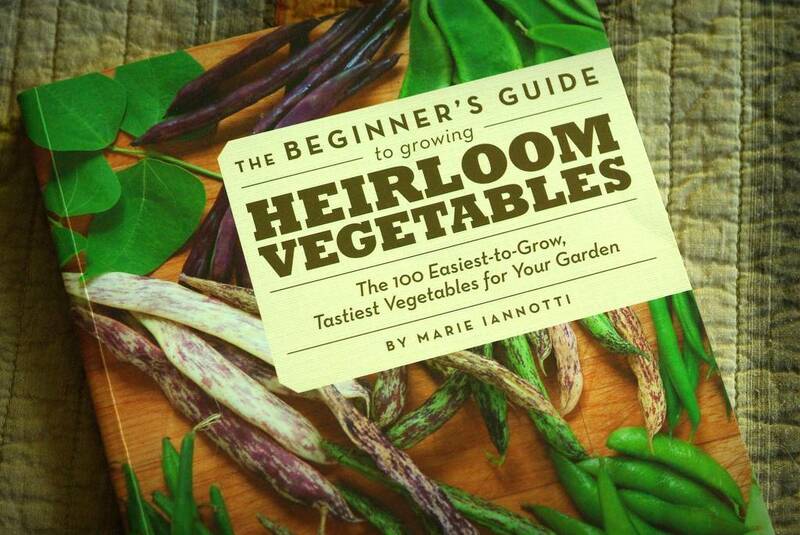 In The Beginner's Guide to Growing Heirloom Vegetables, author Marie Iannotti shows us 100 wonderful heirloom vegetables in all categories of edibles, not just tomatoes. Let's take a look! So what exactly is the definition of "heirloom"? The author defines it this way: "more than 50 years old, “storied or historic,” and open pollinated (no hybrids)". 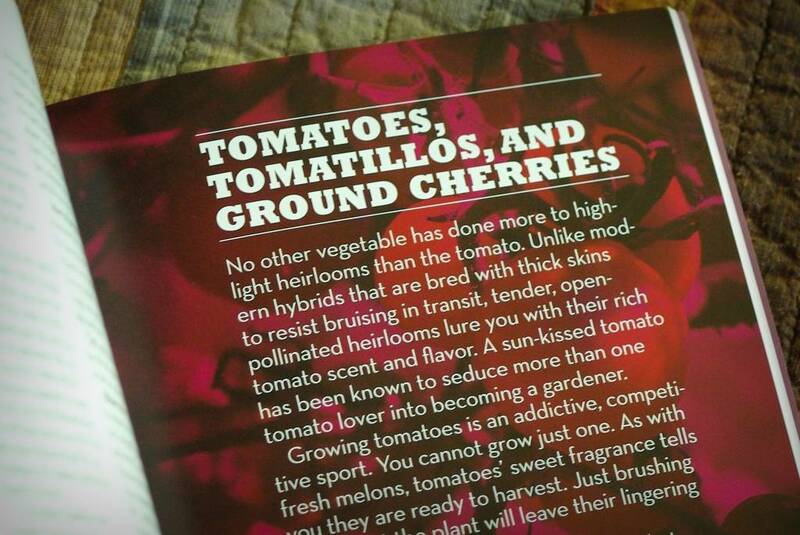 Sounds good to me, but there must be countless heirlooms out there -- how did the ones in this book get chosen, and more importantly, why would I want to grow them? Fortunately, both questions have the same answer. 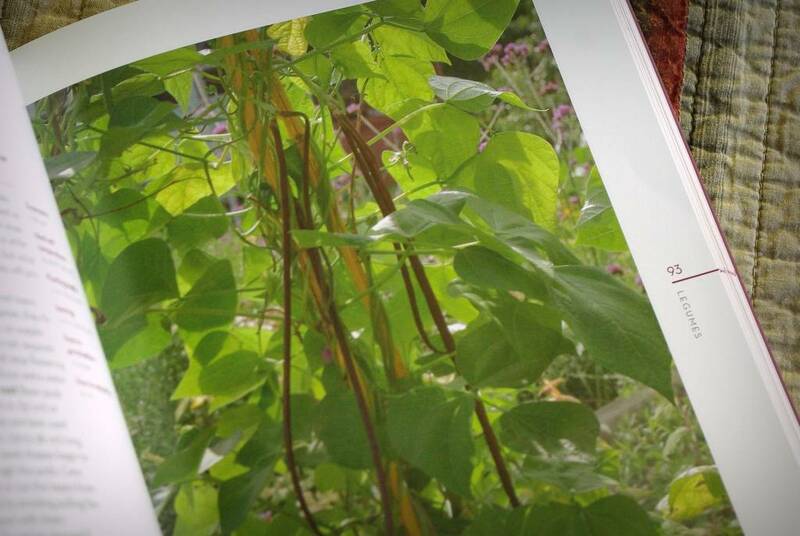 The book is subtitled "The 100 Easiest-to-Grow, Tastiest-to-Eat Vegetables for Your Garden", which gives a hint at the criteria Marie used. She said they "must be amazing to eat, bring something unique to the table, and — most importantly — they have to be unfussy and easy to grow". So what plants made the cut? 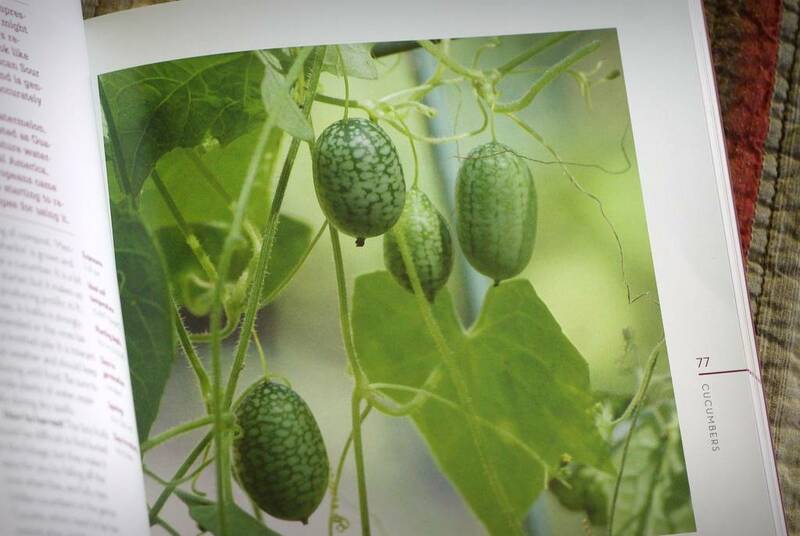 The book is broken into sections based on the vegetable type: corn, cucumbers, legumes, melons, etc. There are amazing photos of each listed plant, most taken by the author. Marie is the gardener who introduced me to both "rat's tail radish" and "mouse melons" or 'Mexican Sour Gherkin' cucumber. 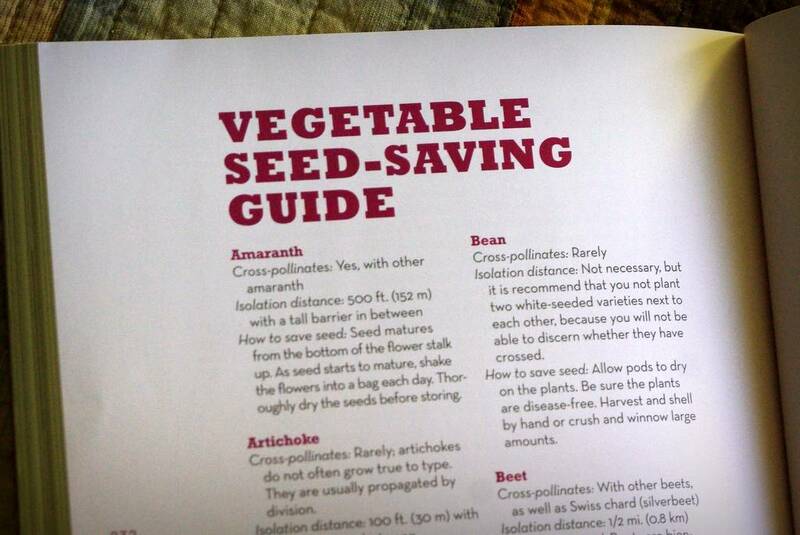 ...I now know enough about them that I can make a better decision than relying on seed catalog descriptions only. Although this book has the word "beginner" in the title, don't let it dissuade you from taking a look regardless of your experience level. Every winter I browse through it and find something else I'm going to try when it warms up -- this year I'll be putting 'Minnesota Midget' melon plants in containers on my deck. It gives tips on seed saving in general, but goes further: if you're wondering which seeds you can save and rely on their plants being true to the type, this guide will help. 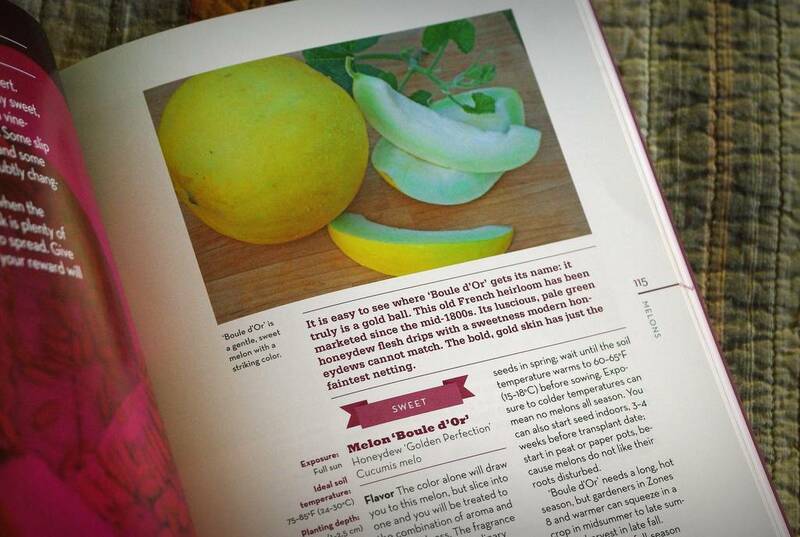 In summary, this is a nice, easy-to-read collection of heirloom edibles of all types. The photos are fantastic and adorn every other page -- it's a beautiful book! If you're really into heirlooms, this is probably not the only book on them you'll want, as it's not a comprehensive reference. Its limited scope (only 100 plants) is one thing that makes it so appealing though: enough choice, but not too much to make decisions on what to grow impossible. 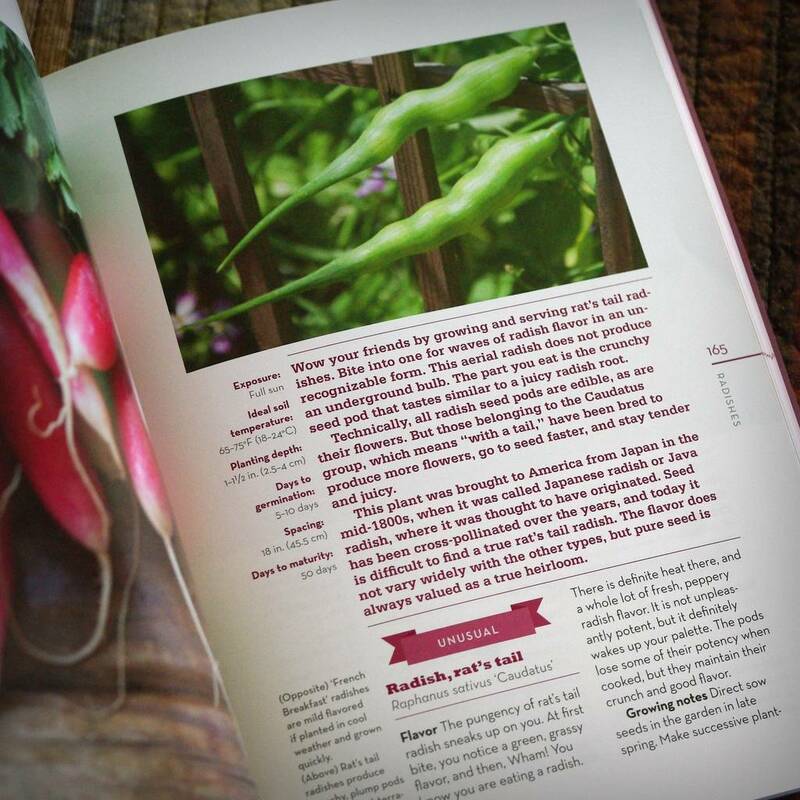 You will be growing at least one new heirloom in your garden next year if you read this book! Am I glad to have it on my bookshelf? Yes! Would I be disappointed if I misplaced it it? Yes. Will I read it again? Every winter in concert with seed catalogs -- Yes! Would I give it as a gift? Yes, to any gardener that grows food. I'll take a look. Heirloom sounds perfect for my small deck garden. try the blue spuds. really, they are good, and such fun to serve. 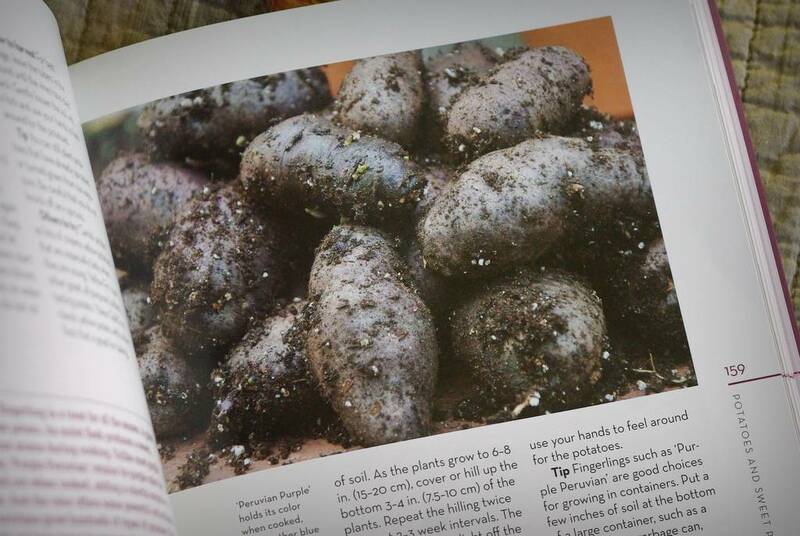 I grow a lot of spuds, they accept being ignored when I abandon my garden for 8 weeks each summer.